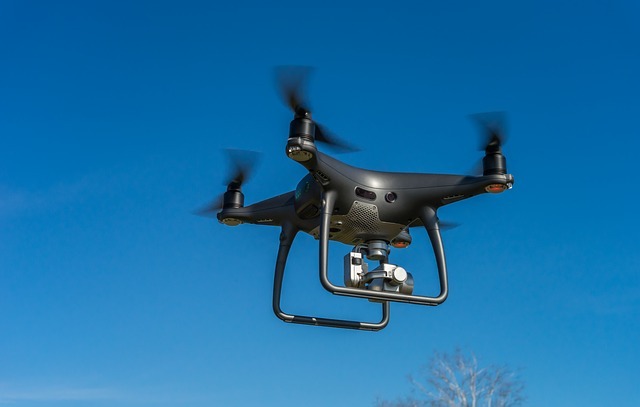 Drones are also referred to as unmanned aerial systems (UAS), unmanned aerial vehicles (UAV), RPAS (Remotely Piloted Aircraft System), RPAV (Remotely Piloted Aerial Vehicle) or remote control (RC) model aircraft. 10-17-18: Added Minnesota Improving Quality of Bridge Inspection research to Projects Pilots and News page. 10-16-18: Added Texas DOT recorded webinar on Projects Pilots and News page. 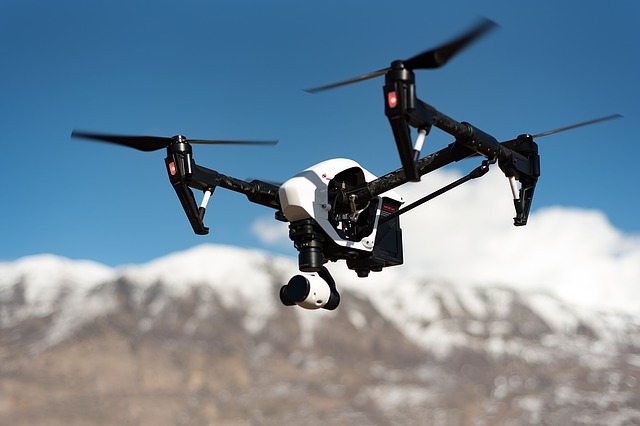 07-16-18: Added Ohio DOT story on State DOT surveys page and an article on drone threats and commercial operator FAA survey on Policies page. 06-28-18: Added new MoDOT UAS survey on State DOT surveys page. 06-15-18: Added acronyms and updates box on Home page, VDOT Library RSS feeds on Research Feed page, Ohio drone news article on Projects page, FAA links on Policies page and new Library Databases page. 12-04-18: Added new FAA report to Policies page. 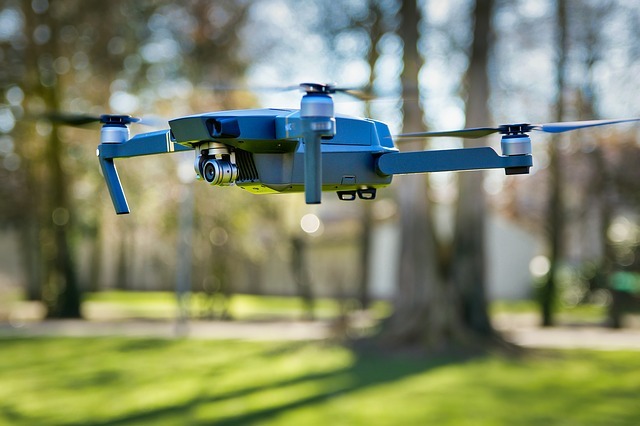 12-14-18: Added recorded webinar, How Sustainable Are Drone (UAV) Deliveries? to Contractors page under Webinar and Video section. 12/21/18: Added recorded webinar. ​ARE-Airshark - UAS LiDAR Applications to Contractors page under Webinar and Video section. 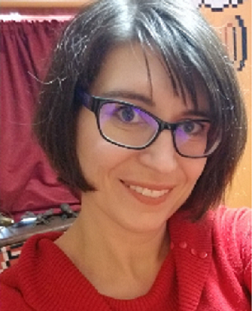 12/21/18: Added recorded webinar. The NCDOT Unmanned Aircraft System (UAS) Program to Project Pilots and News page under the North Carolina heading. 1/23/19: Added Drones shown to make traffic crash site assessments safer, faster and more accurate to page under the Indiana heading. 1/28/19: Added DOR UAS Initiatives to Policies page. 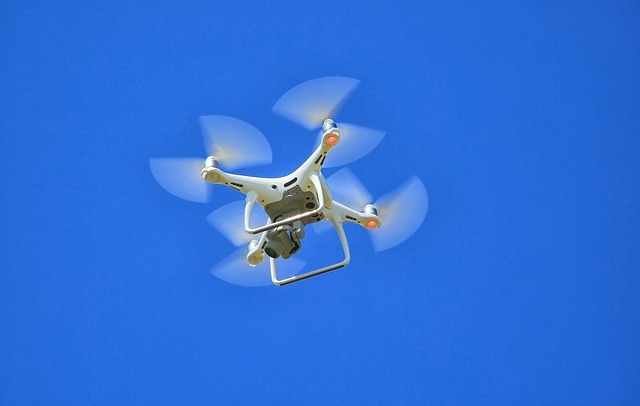 1/28/19: Added Drones used to improve traffic crash site assessments under the Illinois section of the Project Pilots and News page. 1/28/19: Added How to Dig a Hole With Two Drones and a Parachute under the Nebraska section of the Project Pilots and News page. 1/30/19: Added AirGon Presents: Loki Training to the Contractors page under Webinar and Video section. 2/4/19: Changed State DOT Surveys page to the title State Surveys and Domestic Scans. 2/20/19: Infrared Training added to Contractors page under Webinar and Video section. 2/20/19: Drone Mapping Report added to Montana section of the Projects Pilots and News page.